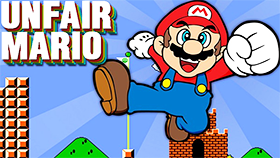 Mario Town is an action game developed by Taylor Arnold. This game has simple graphics, suitable for all ages, especially children and families. You can experience this game on your browser because it is a flash game. King Bowser created a mighty army. 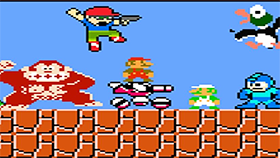 He sent Mario's enemies to Mario Town. 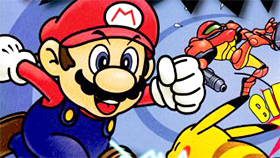 Your task in this game is to destroy all enemies and rescue Mario Town. In this game, you can not destroy the enemy. You will have an HP bar. Each time you are hit by an enemy, this HP will decrease. When the HP bar drops to zero, you lose. There are a total of 3 levels in this game, each level is challenging for you. You will have to overcome the obstacles in the beautiful mushroom kingdom. Your ultimate goal is to destroy King Bowser in his castle. Remember that you can’t kill enemies in this game.